I look forward to meeting you and working together with the angels. 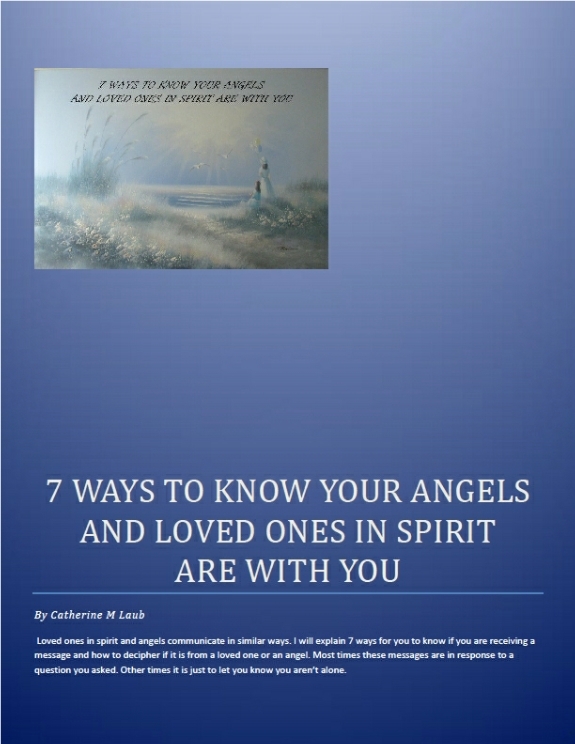 I will tune in to our angels and spirit guides during your reading and guide you to decipher your life challenges and plan for your great future. 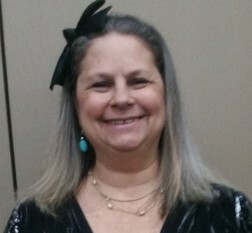 After I receive your information I will send you a link to schedule your reading appointment. 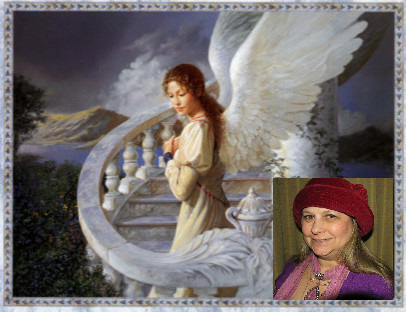 At that time if you prefer a reading through email, please specify if you would like a Question Answered or Angel’s Choice.